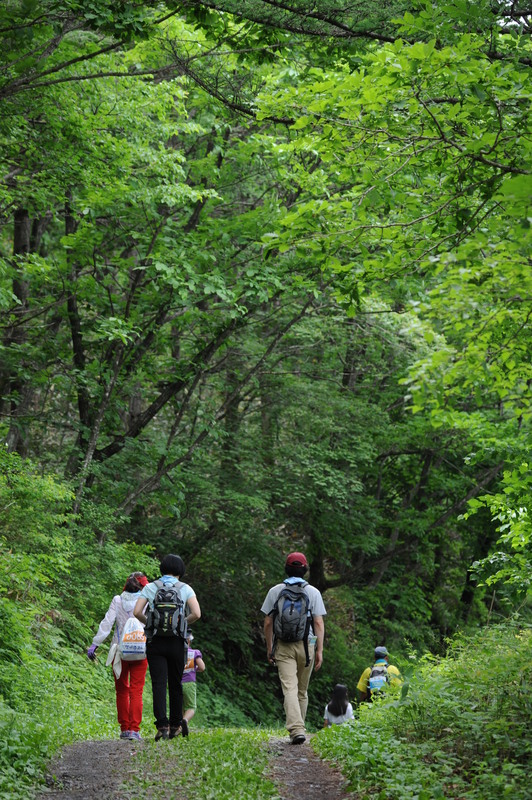 Are you tapping into the power of the forest as part of your plan to improve your health? 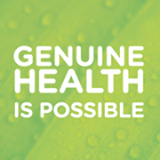 It is a key ingredient that could take your health to the next level. It is the multiplier. If you are walking, biking, relaxing in an urban environment, then you are getting health benefits. 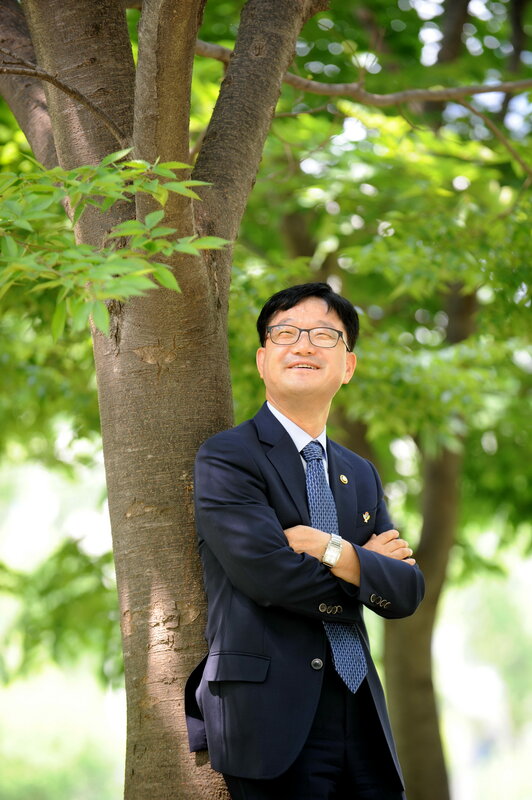 If you do the same in a natural setting like a forest, the benefits are multiplied because of the restorative aspects of nature that impact the body and brain, that are not present in urban settings. The power of the forest can help you at work, school or home. The more time the better, but try to squeeze in 30 minutes to an hour each week and then gradually increase.The power lies in the ability to experience solitude free (mostly) from noise created by humans. You can enjoy the sound of a waterfall, a bird chirping, or the exhilaration of watching a sunset. These benefits, called soft fascination, allow your attention capacity to rest. Much like muscles after working out, attention becomes fatigued and inhibits the the ability to focus. My challenge to you is next week find a “sit spot” and spend 30 minutes there. Write about what you are experiencing. Draw. Allow yourself to connect with nature. Enjoy the experience and let me know how it goes! Perhaps you noticed that we live in a noisy world. Maybe it is the constant hum of traffic, or the construction near your office, or the neighbors that are constantly using lawn equipment. It is difficult to escape. Over half the world’s population now lives in urban settings, making it extremely difficult to find quiet if you live in these settings. Even in rural areas, finding places free of human created noise is not easy. The National Park Service recently created a map that indicates that many people live in areas where night skies and soundscapes are very degraded. The blue areas of the map below indicate places where noise is less prevalent. 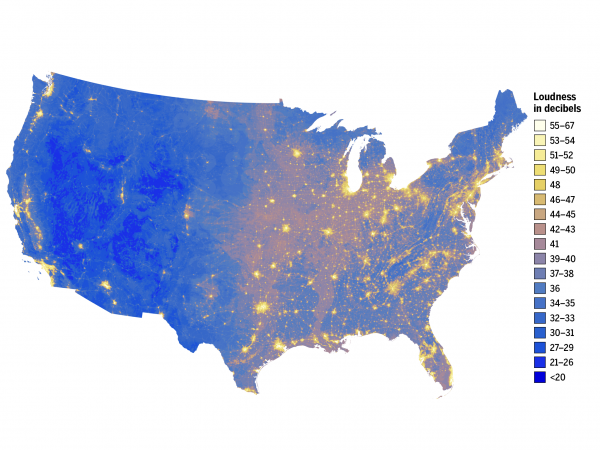 Unfortunately, most of the eastern United States is brightly colored indicating significant noise and light pollution. The park service also found that even in more natural backcountry settings noise is prevalent due to hikers, maintenance equipment and other sources. Excessive noise is harmful not only to human health, but to wildlife as well. Certain species of animals avoid noisy places. Fortunately there are places such as the “One Square Inch” project in Olympic National Park that are treated as sanctuaries for silence, to experience the quiet of nature, and used to help build awareness of the need for more areas like it. A number of research studies have linked excessive noise with increased levels of violence and crime. Humans need to experience some levels of quiet and solitude to remain healthy. Nature provides a primary escape for this. However, if the dwindling areas of nature are not protected, there will no more places offering this type of escape. Many of us struggle to hear our “inner voice”, to live a balanced life, and to take time to reflect. The Cherokee have a term for living life in balance, duyuktv. Take time to find a quiet natural area nearby and soak in some of the restorative power of nature, to find a sense of balance, of duyuktv. Once you have captured that restoration, share it with others. 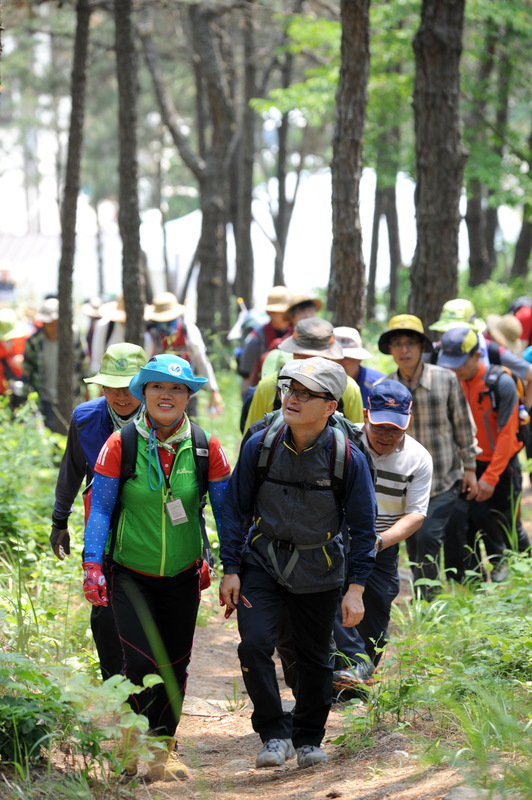 Then, work together to help protect the natural areas where you live and explore. It is raining this morning at my home in North Carolina. It is soothing listening to the gentle showers while watching the songbirds frolic in the water. What I l love about rain, and snow, is that the world gets a little quieter because not as may people are out, and things seem to slow down a bit. I enjoy days like this because the world is a noisy place. The majority of us live and work in cities, or developed areas, which usually means non-stop human generated noise: traffic, lawnmowers, airplanes, sirens, trains, machinery and crowded side walks. There is no way to escape. The verve of the city is stimulating, and fun. But for our health, we need an escape from it. Noise can negatively impact health in many ways. Noise causes stress, and literally any sound can be perceived as noise under the right conditions. Over 11 million Americans are exposed to traffic noise at or above levels that risk hearing loss (Bell et al, 2001). Exposure to noise has been associated with many health problems including hypertension, ulcers, compromised immune system, digestive problems, psychological changes that lead to disease, sleep loss, and delayed development of reading and verbal skills in children (Bell et al, 2001). Noise also increases aggressiveness when people are angry (Bell et al, 2001). Studies have linked increased crime to the presence of noise in communities (Bell et al, 2001). Spending time in natural settings provides opportunities to experience silence. Freedom not only from ambient noise, but also the opportunity to experience “cognitive quiet” a term first used by Stephen & Rachel Kaplan, professors at the University of Michigan, to describe clearing the mind to be able to think more clearly. Silence in nature does not necessarily mean complete quiet, just freedom from human generated noise. The presence of what the Kaplans identified as “soft fascination” in nature is relaxing, not stress inducing. 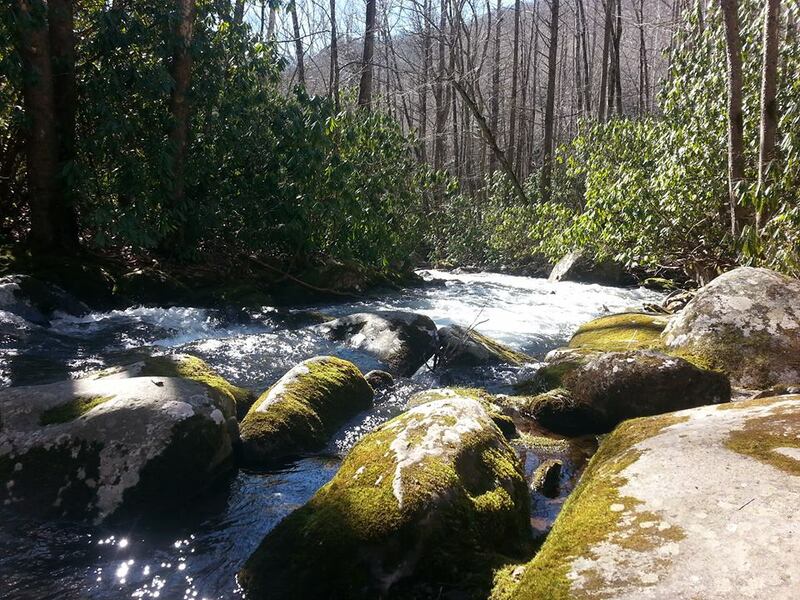 Soft fascination includes things such as bird songs, the water of a stream flowing over rocks, a rain shower, or the sound of the wind rustling the leaves, which help clear the mind. Soft fascination captures our attention to a small degree, but leaves room for thought, and self reflection. 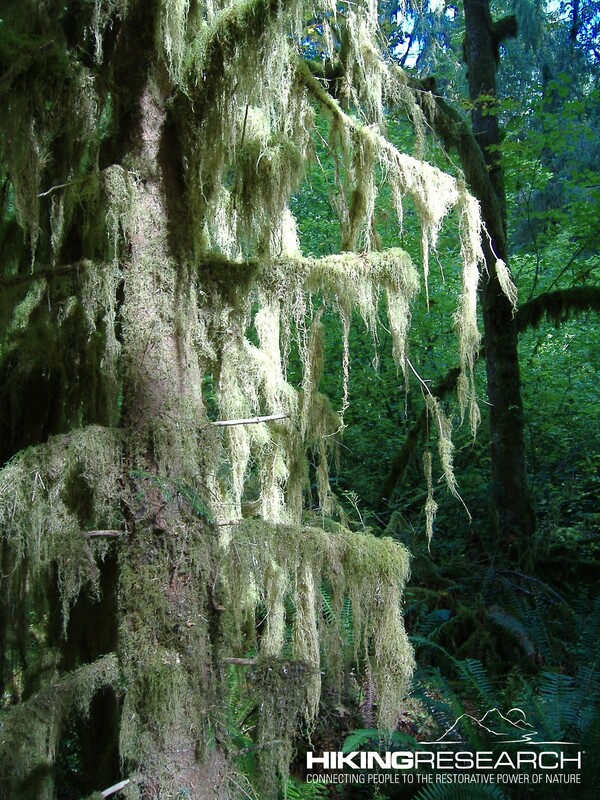 One of the most beautiful and quiet places I have hiked is the Hoh Rain Forest in Olympic National Park. I experienced such a profound sense of peace as I hiked deep in this forest. Hoh Rain Forest is home to the “One Square Inch” research project, designed to create a sanctuary for silence in Olympic National Park. 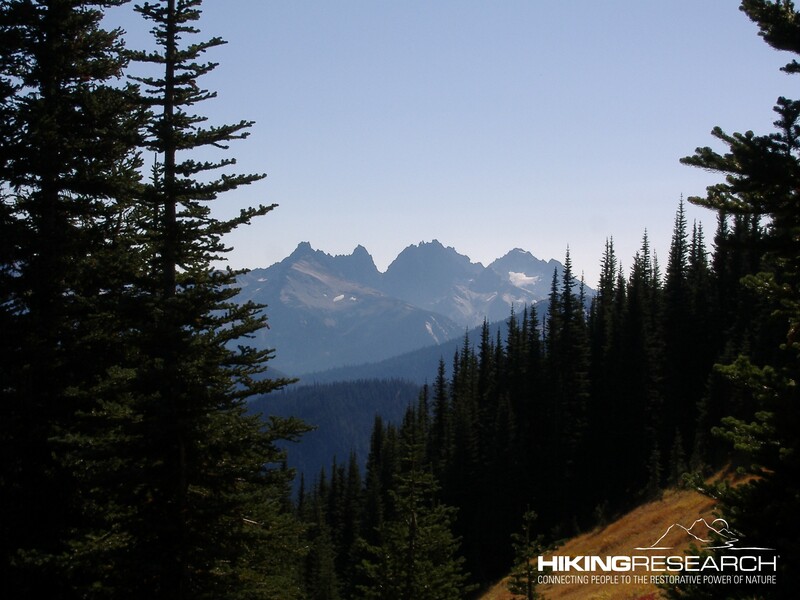 One Square Inch of Silence was designated on Earth Day 2005 to protect and manage the natural soundscape in Olympic Park’s backcountry wilderness. The reasoning behind this is that if a loud noise, such as an aircraft, can impact many square miles, then a natural place, if maintained in a 100% noise-free condition, will also impact many square miles around it. Protecting a single square inch of land from noise pollution may be able to benefit large areas of the park. One Square Inch may be the quietest place in the United States. 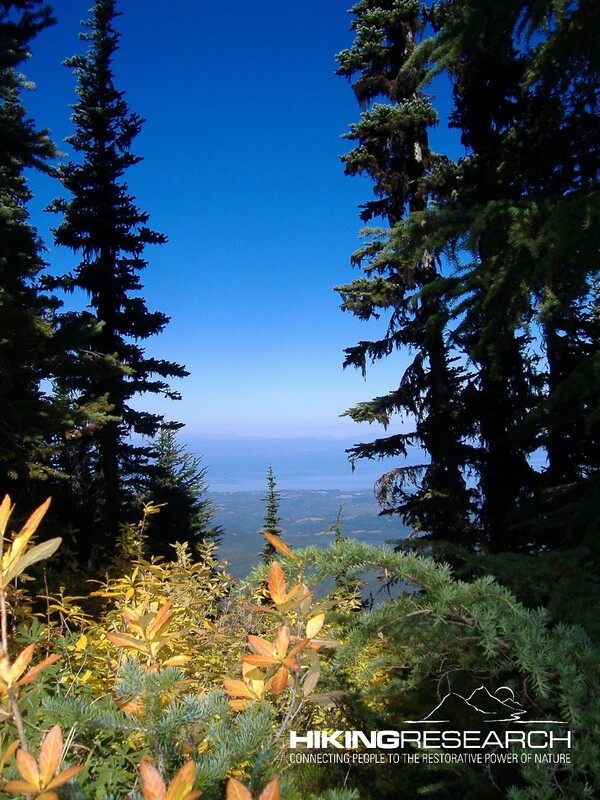 Olympic National Park was chosen for One Square Inch because it has a diverse natural soundscape combined with substantial periods of natural quiet. Unlike other national parks, such as Yellowstone, Grand Canyon or Hawaii Volcanoes, air tourism is undeveloped and roads do not divide park lands.You can experience the natural sounds of Hoh Rain Forest and Olympic National Park in this “Breathing Space” compilation of natural sounds. I use this in the office to block noise, and at other times to just relax. When I take a group on a hike for one of my classes I introduce experiencing silence as part of the trip. 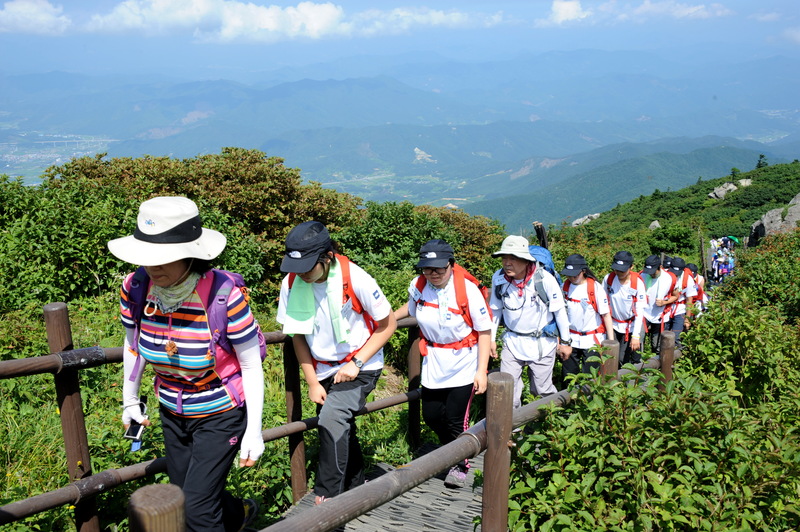 Hiking in groups offers tremendous opportunities to connect with others. More importantly though, it provides freedom from human noise (relatively speaking) and an opportunity to observe the sights and sounds that only nature provides. It also allows time to quiet the mind. We need to be aware of the amount of noise we make and the impact it can have on others whether in our everyday settings, or in a forest. We can have a similar impact as the One Square Inch project by doing our part to reduce noise. I encourage you to take a holiday from noise, and breath in the true essence of the natural world, silence. Your health depends on it. Bell, T., Greene, T., Fisher, J. & Baum, A. (2001) Environmental Psychology. New York: Taylor & Francis.